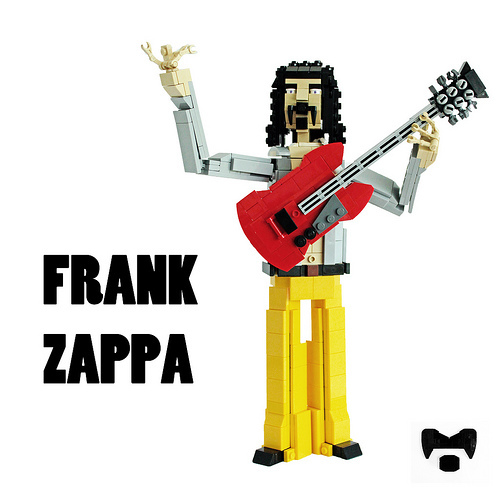 Pedro Vezini pays homage to the late great Frank Vincent Zappa with his latest model simply titled “Zappa“. The builder credits Iain Heath’s Building Bilbo Baggins video for inspiring him to experiment with a different style. Mission accomplished Pedro; Frank’s mustache alone is worth the price of admission. I think I’ll go dust off my copy of “Uncle Meat” and give it a spin.